Who loves worksheets? I do! 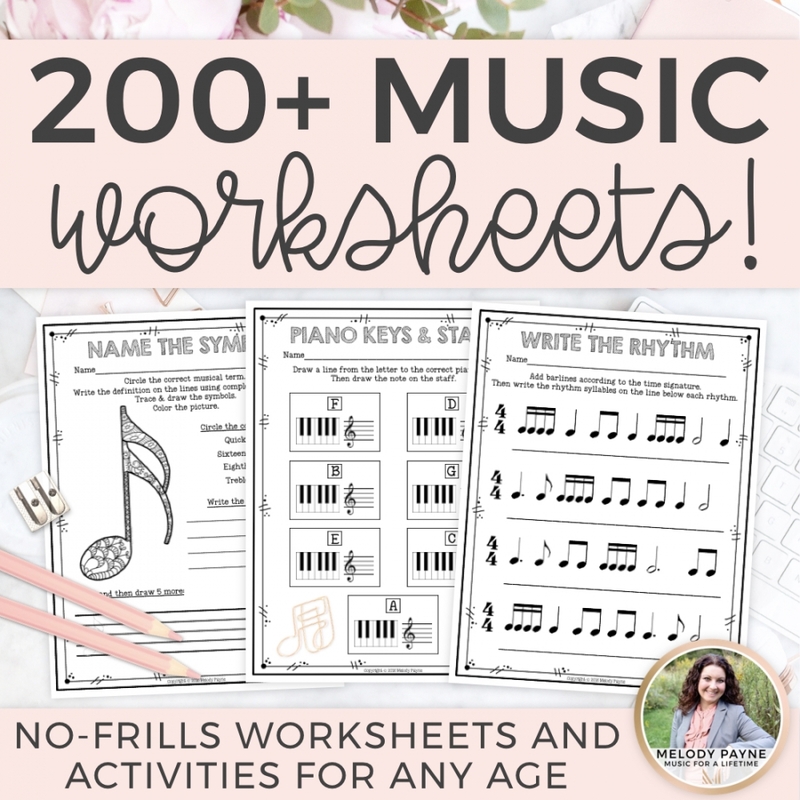 I love creating worksheets for my students, and I love using those worksheets as well as ones I have purchased from Teachers Pay Teachers on my iPad during piano lessons! If you create your own worksheets, there are a few different ways you can get them onto your iPad, but that isn’t what this tutorial is about. After you complete this tutorial, you’ll know how to view worksheets you have purchased in the TpT app for iPad, send a download link to your email, and import the download directly into the GoodNotes app! This tutorial will walk you through the steps to get the worksheets from Point A (the TpT app) to Point B (the GoodNotes app) so you can use them with your students over and over again, and save time, paper, and ink in your classes or lessons. And the best part? You can do all of this on your iPad in just a few easy steps! 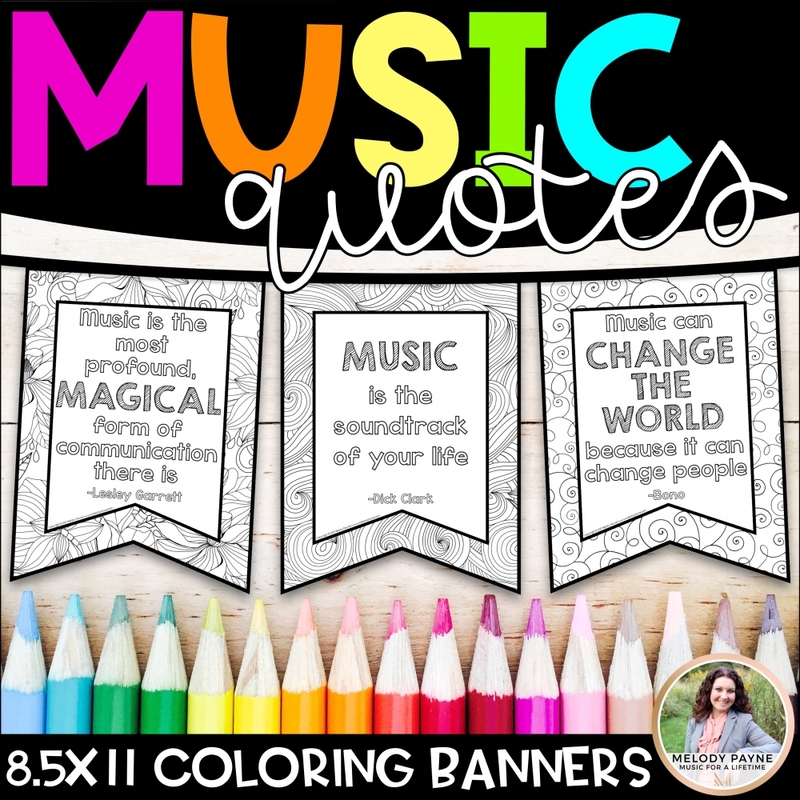 Perfect for workstations when you’re having group classes in your music studio or in your classroom. Imagine how amazing this will be if you have multiple iPads! You’ll never have to wait in line at the copy machine! Check out one of the following tutorials and you’ll see how easy it is! There’s a video tutorial showing you exactly what to do, directly from my iPad screen. There’s also a tutorial in photos that will show you step-by-step what to do. Use an app called GoodNotes, which can be purchased from the App Store for $7.99. It’s totally worth it! Oh – and be sure you have the Teachers Pay Teachers app on your iPad too. That’s what we’re going to use for the first part of this tutorial. 2. Open your iPad settings, and if you chose to use the Cloud, be sure it is enabled, as well as your GoodNotes app, if that’s how you choose to import the worksheets to GoodNotes. BUT, we’re going to do it a different way in this tutorial, so you can skip the previous part if you don’t want to use the Cloud. 3. Then open your Teachers Pay Teachers app on your iPad, click ME at the bottom of the screen (the little person), and either scroll down until you see the worksheets you have purchased, or type the name of the item into the search bar. 4. Select the resource. Then select “Send this resource to my email.” Tap “OK”. 5. Check your email on your iPad for your download link, and tap the “Download Here” link. 6. Once the download opens, tap the screen anywhere, then tap “More” in the upper left of the screen. Once that opens, you’ll see the “Import with GoodNotes” option. Select it to import the download directly into GoodNotes. Yay! That was easy! 7. The download will automatically appear in GoodNotes, and it will prompt you to either select a category or name a category. Do whatever is prompts you to do on your screen. I am naming my category Rhythm because that is what I am using the download for in this tutorial. 8. Once the PDF is imported into GoodNotes, tap it to open it. 9. Then select the blue icon in the upper right center of the screen. This will allow you to scroll through the pages in the PDF without writing on them. 10. If you want to organize the pages within the PDF, tap the grid icon, then select the pages you would like to move around or delete. Sometimes I delete pages such as the “You may also like….” page, to save room on my iPad. Maybe one day I’ll upgrade to and iPad Pro and more storage, but for now, my iPad 4 is still amazing and going strong! 11. Tap the grid icon to exit. 12. When you’re ready to write on the PDF, select the pen icon in the upper middle-left. There are lots of options for ink color, stroke width, etc. Write anything you like with a stylus or your finger. If you want to view the complete User Guide, click here. It describes all the settings and icons in GoodNotes. 14. The next icon is the eraser tool. It has a few different options. You can use your finger or stylus to move the eraser around the screen and erase small errors, or everything you wrote on the entire page. 15. The quickest way to erase the page is to select “Clear Page” like you see below. Then the worksheet is clear and ready for the next student to use right away! And there you have it! A simple way to transfer worksheets directly from the TpT app to the GoodNotes app. What do you think? Is this easy-peasy, or what? Now you can purchase worksheets in the TpT app for iPad, send a download link to your email, and import the download directly into GoodNotes! 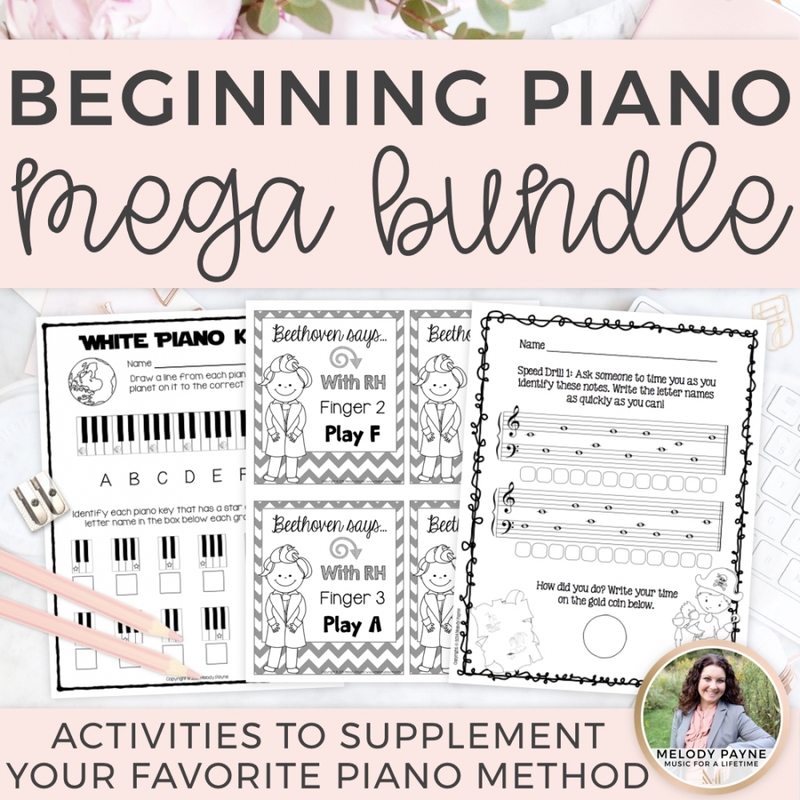 The pages I used in this tutorial are available as a free pre-staff sight-reading download in my TpT shop. 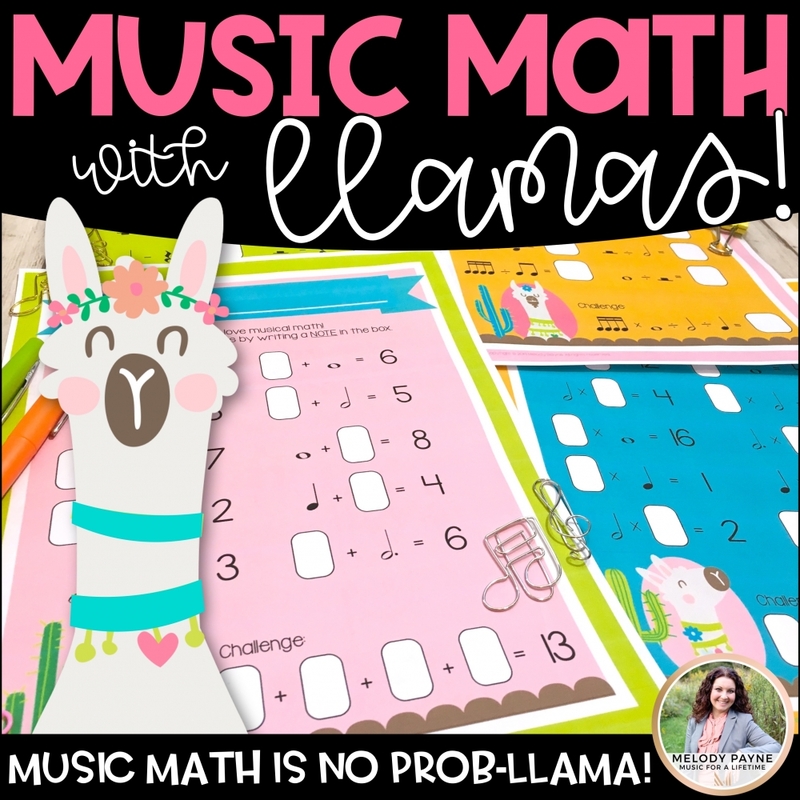 I hope this tutorial brings a little organizational happiness to your day and makes lesson planning and worksheet management easier and more fun! Have a beautiful and productive day!